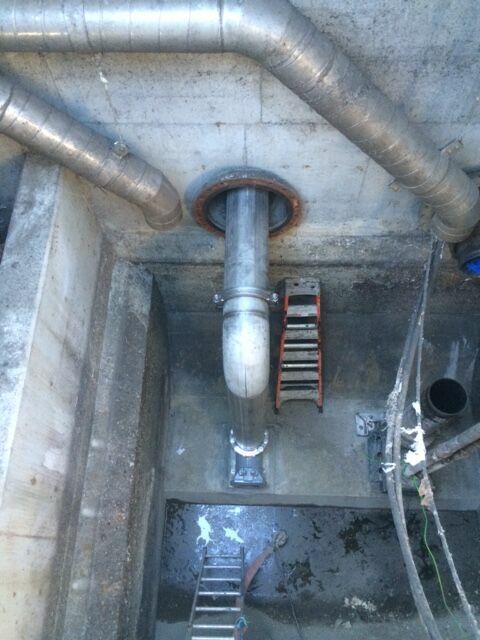 Supply and installation of piping in the Lift Station No. 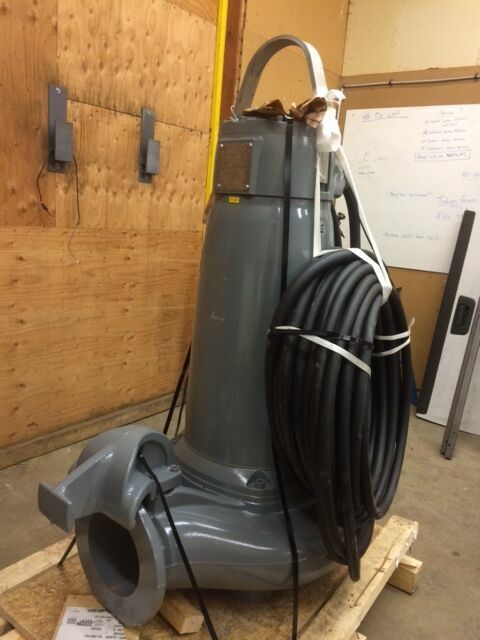 11 wet well including all valves, fittings, couplings, pipe and new pump. 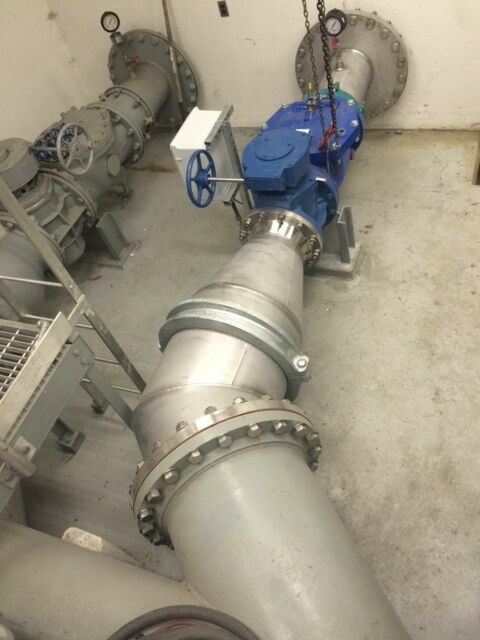 Supply and installation of new electrical equipment to upgrade existing pumping operation including VFDs, soft starters, monitoring, and PLC equipment. 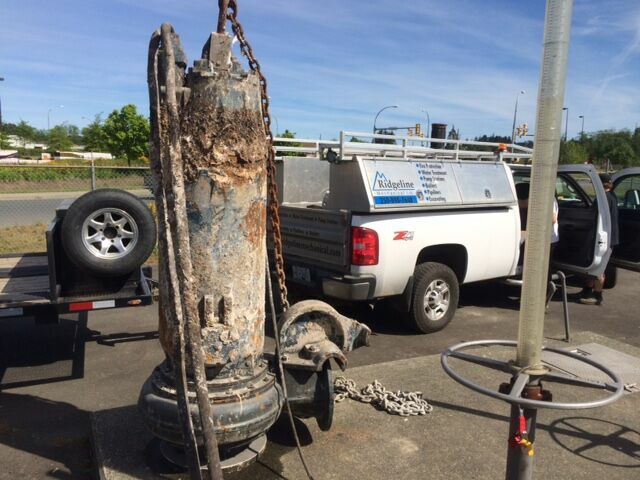 This work was all completed while keeping the pump station fully operational.